Some digital marketing experts say that SEO is no longer technical. Well, they may be right: if you only target your own market, and you use a country specific domain name (for example, https://yourcompany.uk). 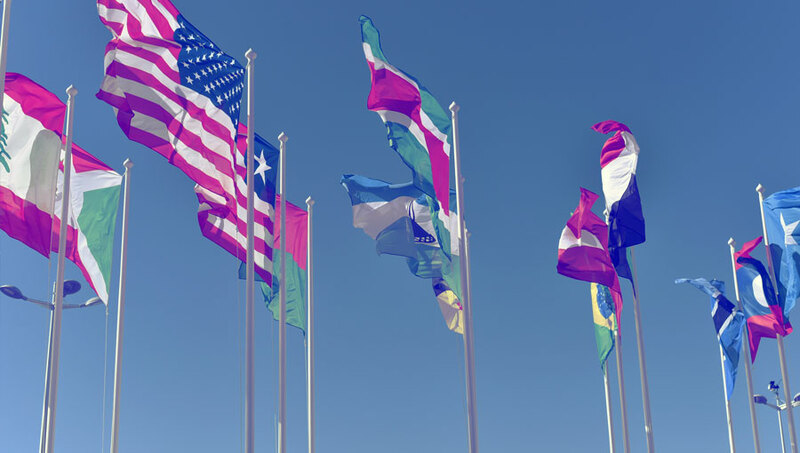 But if you target foreign markets – especially if you use a generic domain name (for example, https://yourcompany.com), there are a few things you have to get right, and you can’t avoid the technical aspects. Here are the three main mistakes to avoid when targeting new markets. I will get a little technical in the end, so you might want to collaborate with your web administrator on some of them. However, these are important details for your SEO strategy, so don’t miss out on them. Is your country similar to any other country? No. Do you want to treat all people as if they have the same interests, worries and needs? The right answer here is again: No. Instead of focusing your website on your own market as one, and the rest of the world as another, you should choose which specific countries you want to target. Choosing which markets to target, however, is not this easy. You also want to find out how much search competition there is in the market of your choice. 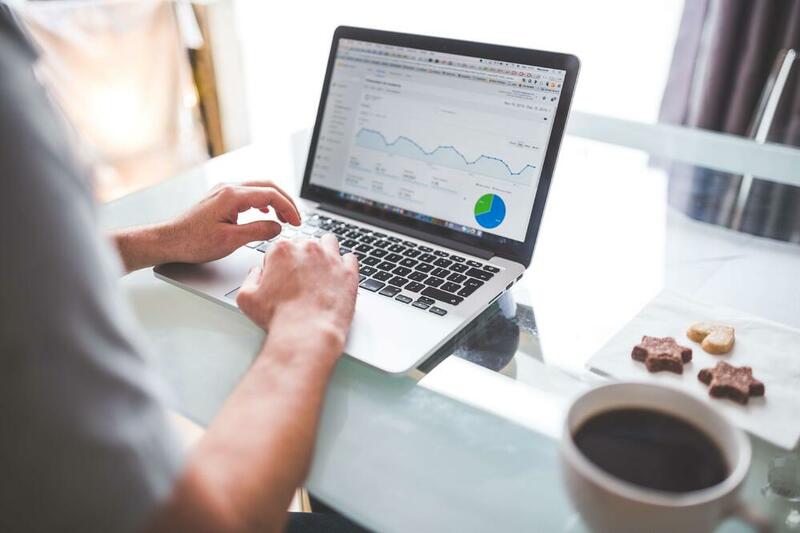 Therefore, make a list of all the markets you have found interesting, then use a tool like SERPChecker to find out who you are competing against for your most important keywords. In SERPChecker you can see the ranking of the keyword, and along with it, you can see their link profile strength (LPS), their domain authority (DA), their page authority (PA) and more. Then, align your findings with the markets you consider targeting. If you can answer ‘yes’ to both of these questions, then start with country targeting. If not, start with language targeting. Remember to localize all aspects of your content including URL, page title, meta description, menu – and of course the content itself. Use your knowledge about the market; how are they navigating, what language do they use (no – not all people speak Spanish the same way, the same goes for those who speak English – be professional, speak the language of your audience). Now, here we start to get a bit more technical but don't be tempted to look away just yet because this is often the reason why people fail at doing SEO in foreign markets. Don’t use scripts or cookies to show different international versions of your website on the same URL. If you use HubSpot CRM or HubSpot landing pages, you can create a smart version of your page depending on geography. Don’t use it for language versioning. Why? Because Google’s crawlers don’t know how to handle smart versions, so they may only read the default one. Don’t use automatic redirect based on the user’s perceived language. It can prevent Google from viewing all versions of your site. Instead, you can suggest the relevant international version with a pop-up, so the user can choose. ccTLDs: Is good for geolocation in low competition markets, but requires implementation of technical resources. Also, you need to put more effort into growing popularity with a new domain. Sub-directories with gTLDs: Requires less technical resources and less effort to grow popularity. But there is also a larger risk of getting all versions penalized by Google if something is to go wrong, and you need to put more effort into geolocating. We generally recommend using this URL-structure for the best SEO-results. Sub-domains with gTLDs: Here you need more technical resources, and you need to put more effort into growing popularity. You also need to put more effort into geolocation, however, if you have a large and complex site, this might be the best way for you to organize it. This is not the easiest way to get SEO results, which is why we only recommend this structure in rare cases. I have mentioned geolocation a couple of times now. Why? Because this is important: You are not geolocating simply because you use a certain language on your website. Meaning: You are not targeting a certain country just because you put the code of the country in the URL unless you use ccTLDs. So, how do you geolocate then? First off, you can target countries but not regions. That means, you can’t target for example the EU or Asia – but why would you? You don’t want to treat a lot of different countries as a mass anyway. 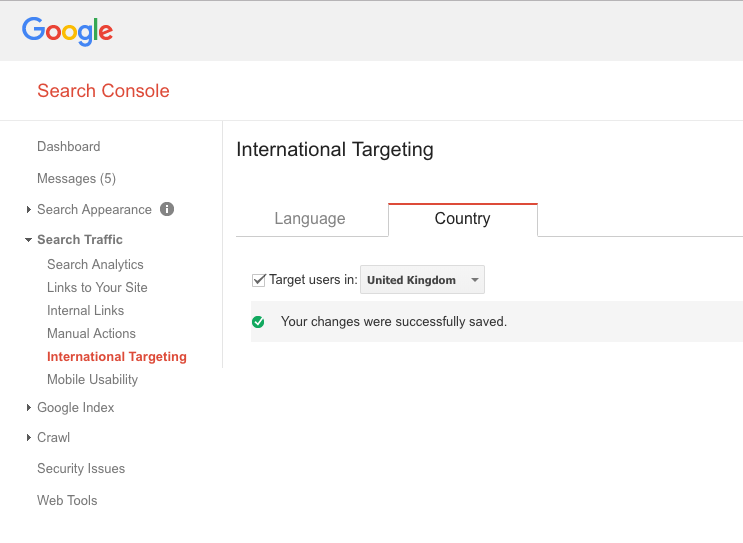 So, when you have chosen the countries to target, go to Google Search Console, choose Search Traffic, and then International Targeting, and select which country you want to target with a certain country code. To find the right codes for language, you should look for the ISO 639-1 standard, and for country ISO 3166-1. For unmatched default versions, you can use hreflang=”x-default” in your code, then this version will be shown to people who are not from a country you are targeting specifically. The uncrowned queen of SEO in international markets, Aleyda Solis, has made a tool for generating href patterns. You can access the href generator here, or you can use href builder to build it for complex enterprise environments. It is not uncommon to get the hreflang tagging wrong, so make sure to test it before you launch. You can do that by using tools like Sitebulp, Deepcrawl, Screaming Frog or Ryte. Good luck and enjoy your journey! And if you want help, don’t hesitate to contact us.